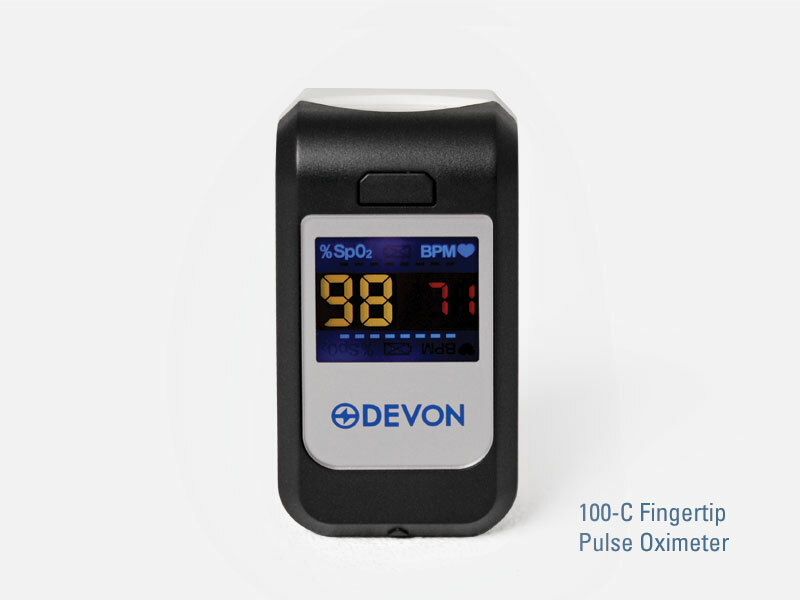 Our pulse oximeters are small, lightweight, portable devices that are clipped on the finger to measure a person’s pulse rate and strength and oxygen saturation in the blood. Devon Medical Products has different models available for purchase including adult, pediatric, and handheld. Generally, they are used in the hospital or clinical setting for surgery and other similar procedures involving sedation but they can also be used at home. For example, serious athletes use them when participating in strenuous workouts. 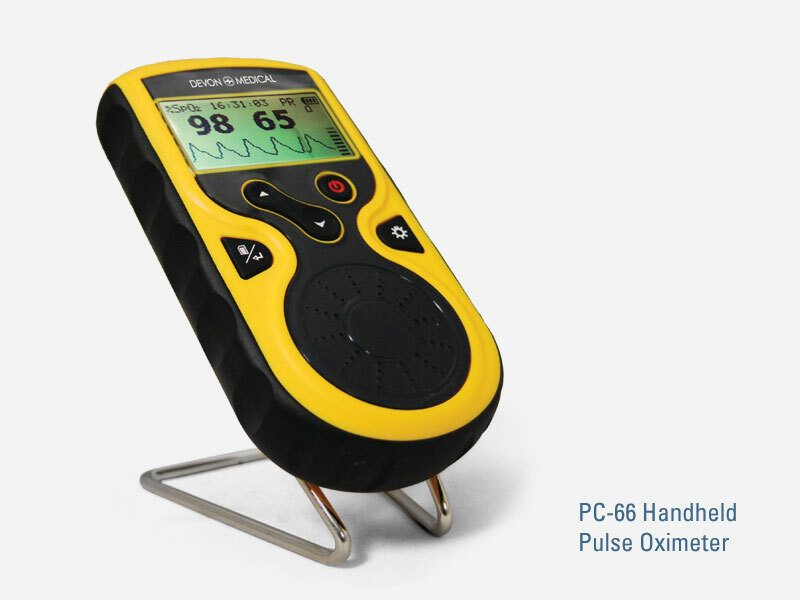 In high altitudes, pulse oximeters can help prevent hypoxia before it starts. 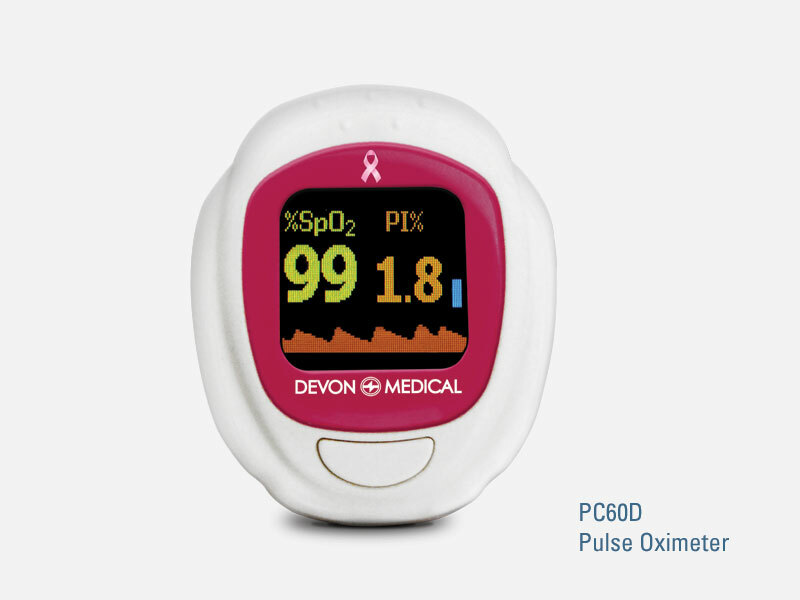 In the surgical setting, pulse oximeters provide doctors and nurses with important vital signs to assess the patient’s status and make certain that they remain stable for the duration of the procedure. For those with serious medical conditions such as asthma,emphysema, and COPD, this device can quickly assess a dangerous flare-up of their disease.